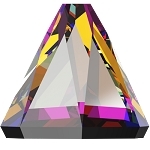 Rhinestones are machine made crystal stones crafted to resemble jewels and diamonds. 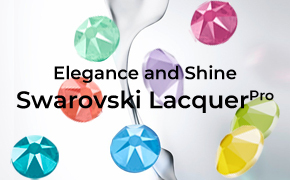 The better quality stones are precision cut by machines creating consistent facets and sparkle lead by Swarovski® Crystals. 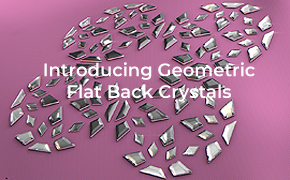 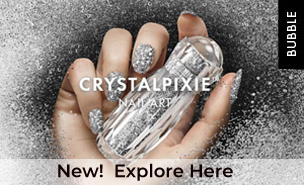 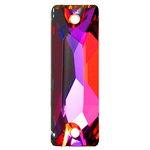 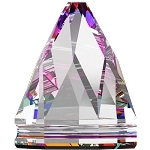 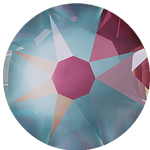 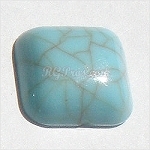 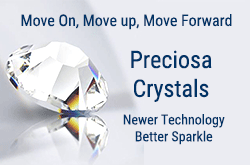 Welcome to our site, where Rhinestones and crystals are our specialty! 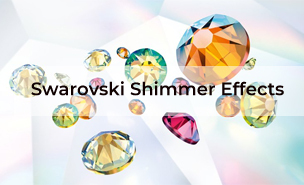 Rhinestone guy Professionals is a business to business division of Rhinestone Guy, supplying Swarovski crystals at wholesale prices. 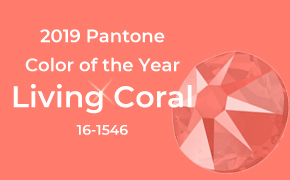 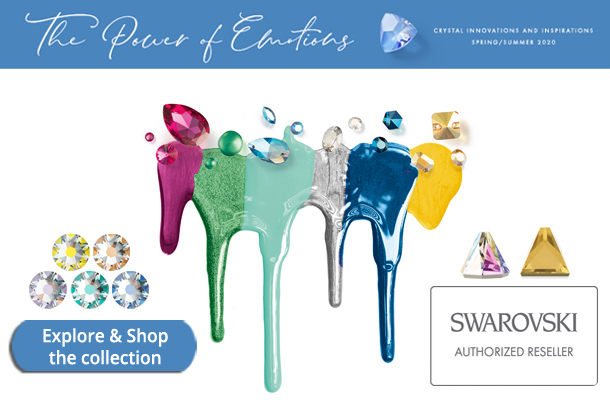 We carry an extensive stock of flat back rhinestones, hot fix crystals, sew on stones, pearls and nail art supplies at extremely competitive prices. 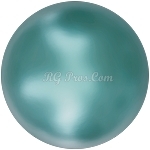 Our stock is in-house, Ready to ship, today. 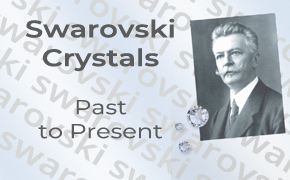 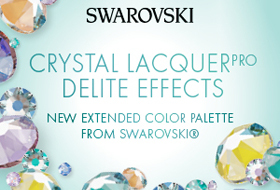 We are proud to be Swarovski Authorized reseller, so you can shop with confidence. 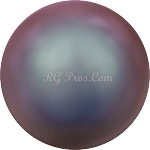 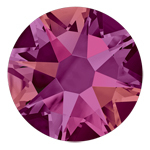 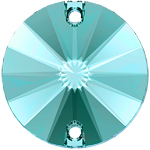 If you are a retail customer, we got you covered at www.rhinestoneguy.com.